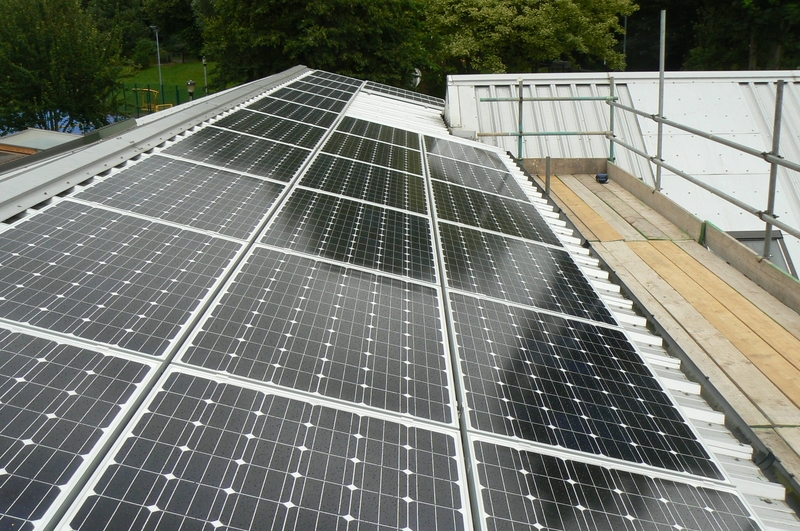 In 2012 the Bristol Energy Co-op came together to propose a PV quote for the Easton Community Centre in Bristol. After a detailed site survey, the team at 1 World Solar identified three suitable roof areas with the best orientation and least obstructions and shading. 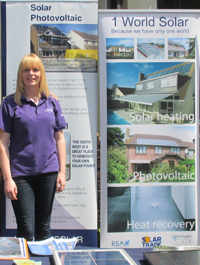 The final design proposal consisted of three solar PV arrays on south and west facing roofs. With seventy-two modules each outputting 250W, the total PV array size stands at 18,000 kWp. Furthermore, two SMA Mini Central 6000 and one SMA SB3800 with Bluetooth and Sunny Webbox inverters were installed on site. These were to meet the client’s specification of allowing extensive monitoring to be performed on the systems.